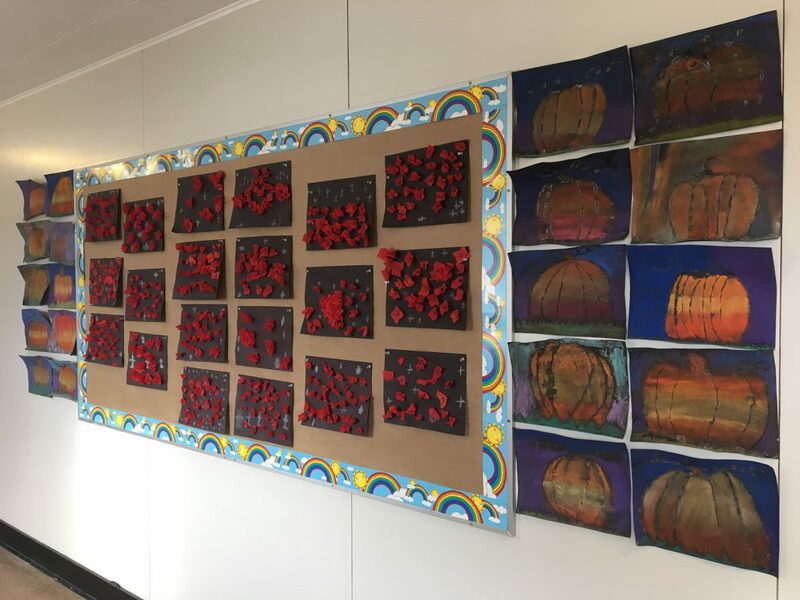 Students in Division 9 worked with Ms. Badial on Remembrance Day art using tissue paper. 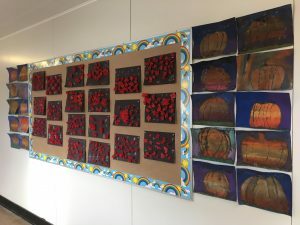 They created poppies and crosses to depict Flander’s Field. Students are also working on an oral language presentation for the Remembrance Day assembly. Welcome 2018 and Welcome Back to Room 204!